Want to display your photos at their best but not sure which paper is perfect for you? Come along to our Permajet day where we will be holding two workshops by a paper expert. The first will be based on colour and profiling, and the second will be a printing session testing different media. These will run between 10am to 4pm with a lunch break inbetween. Places are limited to 20 people and tickets cost £10 which will then be turned into a £10 voucher redeemable on Permajet products following the event. 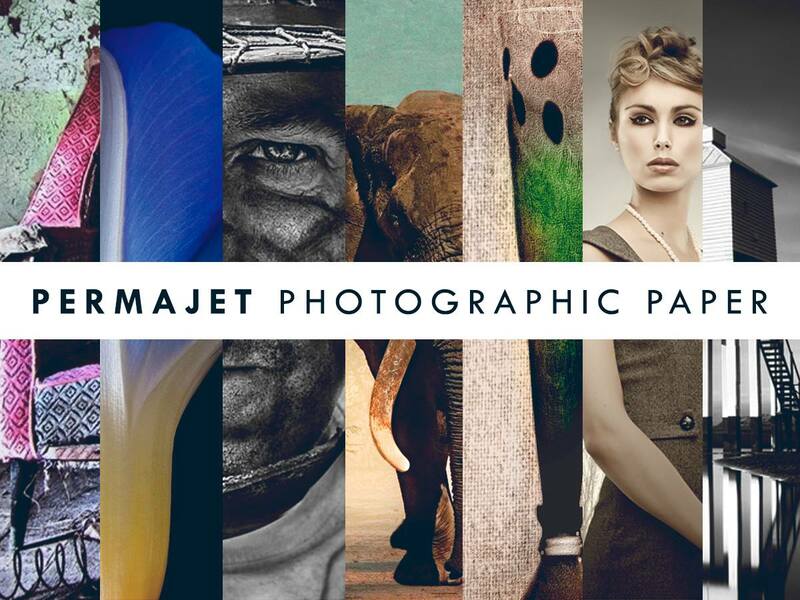 Tickets can be purchased via our website: www.cameracentreuk.com/permajet-photo-paper-workshop-ticket.